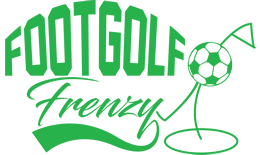 Just 2 miles from Bromley, in Lewisham, South London, Beckenham Footgolf is a perfect spot for a weekend’s foray in to this exciting, challenging and dynamic new sport. Although 18 holes, this is a short course, which makes it a perfect location for the Footgolf beginner as the course is manageable in size and scope. The course is woodland-lined with deep bunkers, which offers plenty of additional challenge to the more experienced Footgolfer, and anticipation builds as the landscape and views transform towards the end of the course, allowing for a real highlight towards the end. 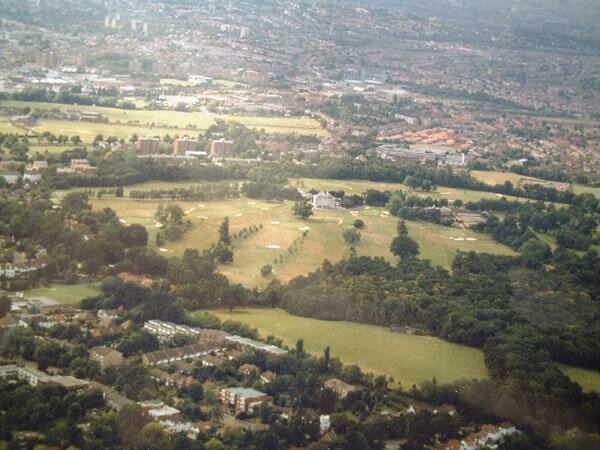 The Footgolf rules are simple and easy to grasp, and Beckenham Footgolf is a perfect place to enjoy a game. Remember your enthusiasm and bring along friends or family for a fun session enjoying wonderful views so close to London.